Logix.Network Provides an Online Networking Platform to Logistic Companies and Shippers/ Manufacturers to Streamline the Information Flow. Vendors are able to use interfaces to share data and Automated AI predictions which enable business users get exact vehicle details based on requirement and accurate business reports, access to data in a unified digital platform. Live tracking of containers or shipments with every logistics events can be tracked down from the single screen. System is ready to integrate with multiple shipping and logistics companies. 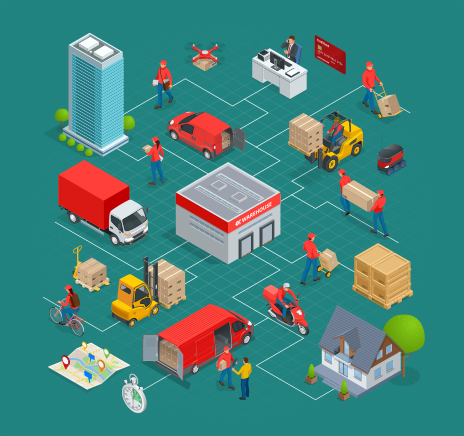 Once shippers uploaded the purchase orders vendors can view the purchase orders in the mobile application and while dispatching the vehicle they can add Purchase Order for that particular vehicle and add up the quantity and start tracking for the vehicle. 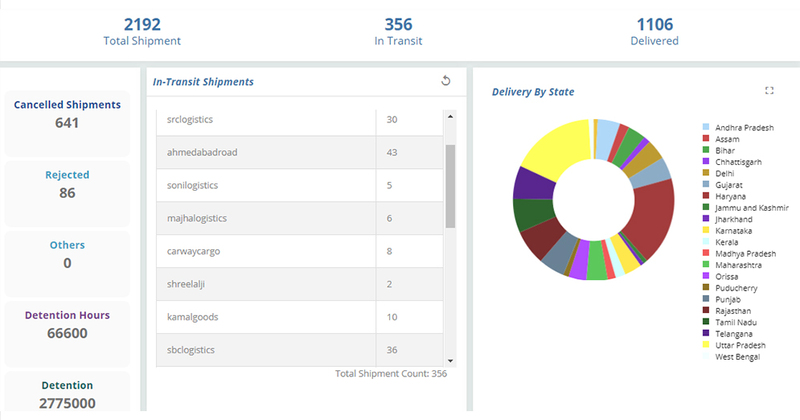 Use Logix Network business intelligence to study requirement and based on that send pickup request to carrier, mention vehicle number, vehicle type, schedule time, system AI notify you vehicle assigned, vehicle arrival, vehicle loading, dispatch, vehicle unload and delivery details on your single click. 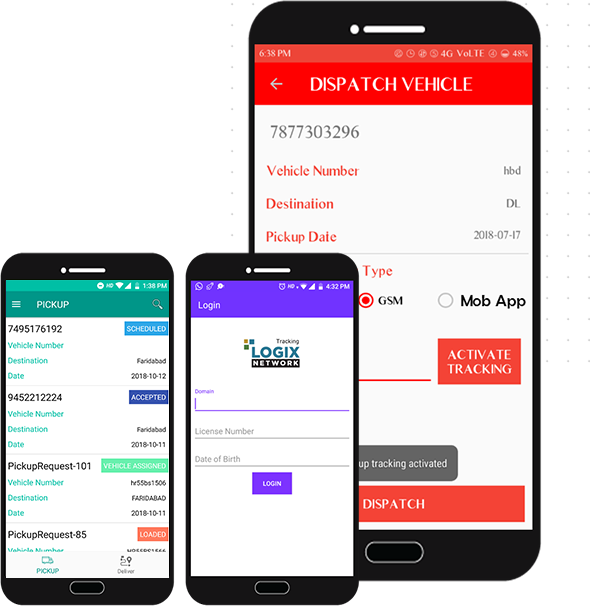 Shipper can upload daily dispatch data and based on that system can preview the allocation of vehicles for that trip of delivery which yields 92% accuracy of vehicle loading and utilization. Mobile apps available to manage ground level activities like sending requests to transporters for vehicles, transporters can do action against it, and do the rest of the process using mobile application from vehicle assigning to vehicle weighing, vehicle inspection and then loading. Easy tracking of any vehicle throughout the complete trip using tele-network irrespective of network service providers or pre-integrated location service provider or using Logix Network tracking app using its GPS location. Specific design and first AI based system with over 1 year of survey. Process flow are designed to meet different requirement and customizable accordingly. Services at the technical and operation level.